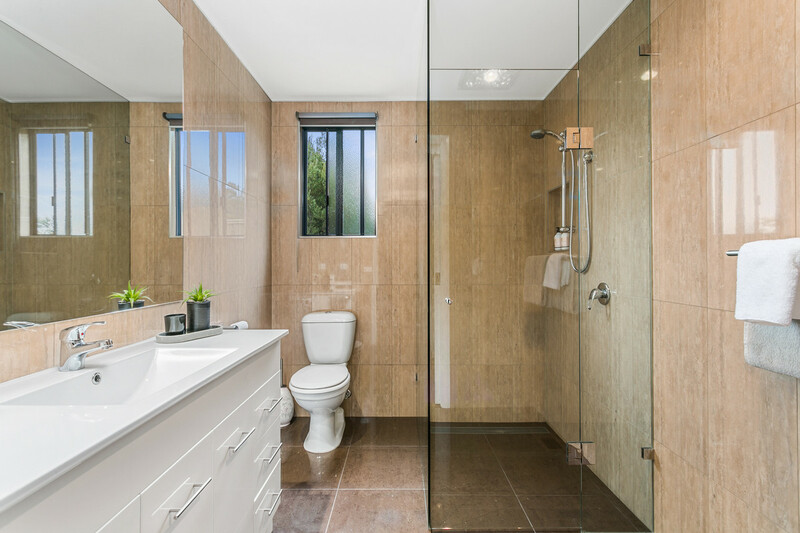 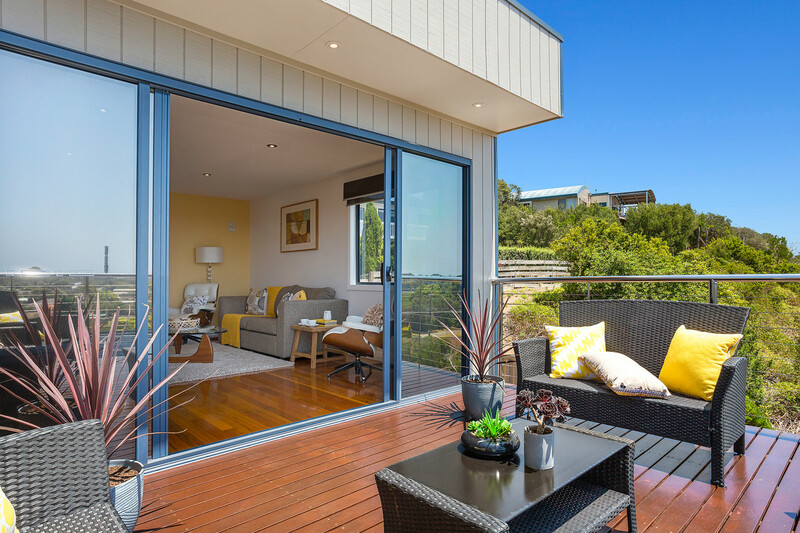 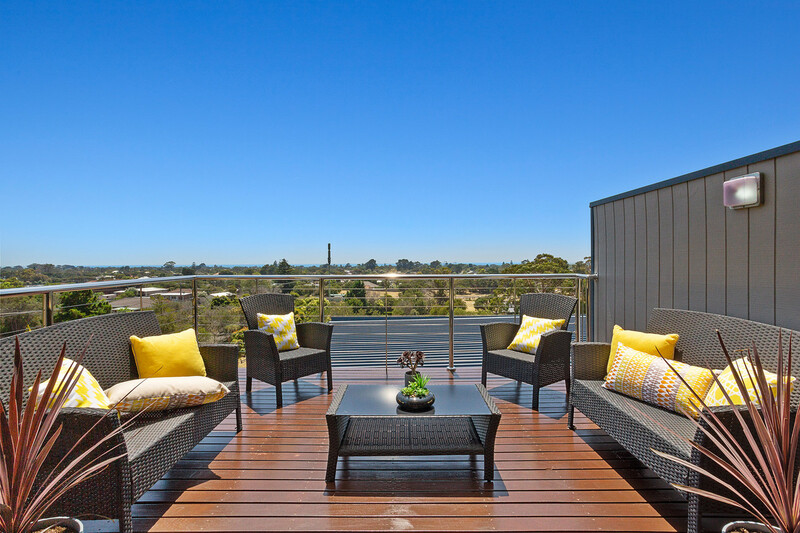 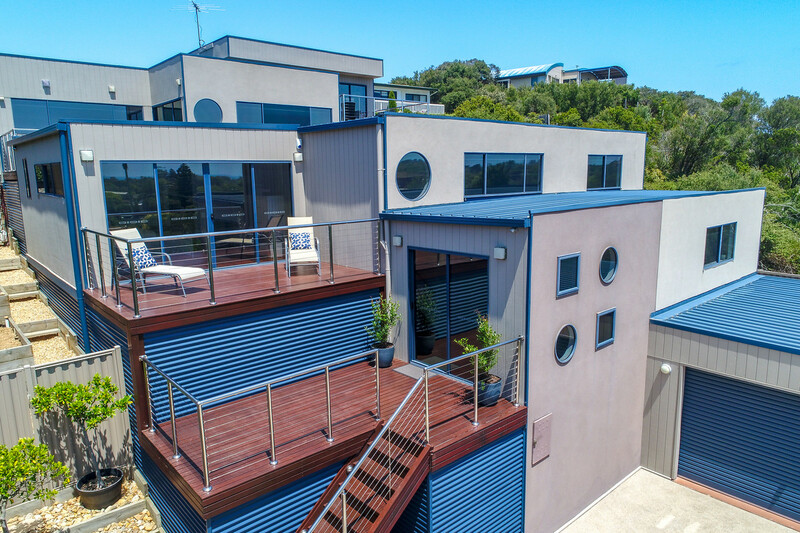 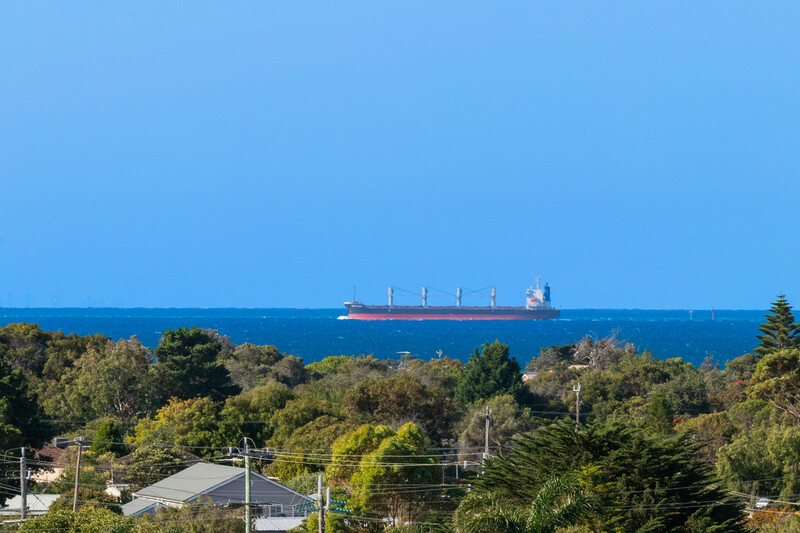 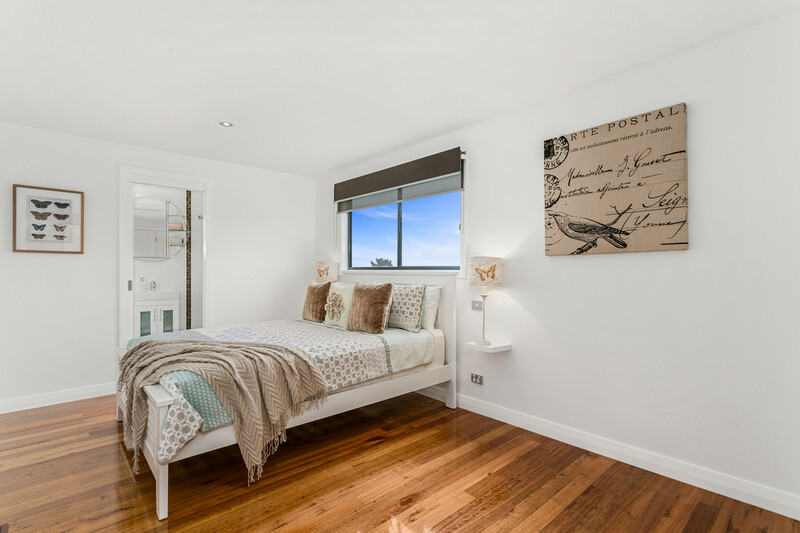 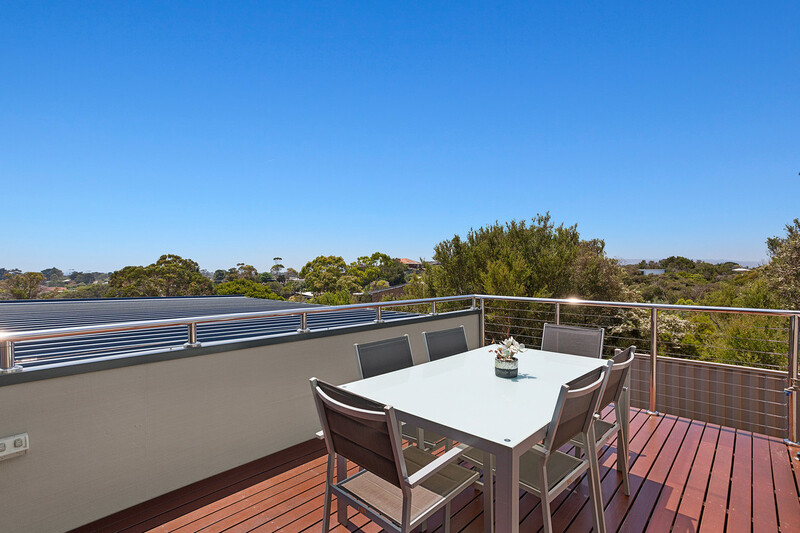 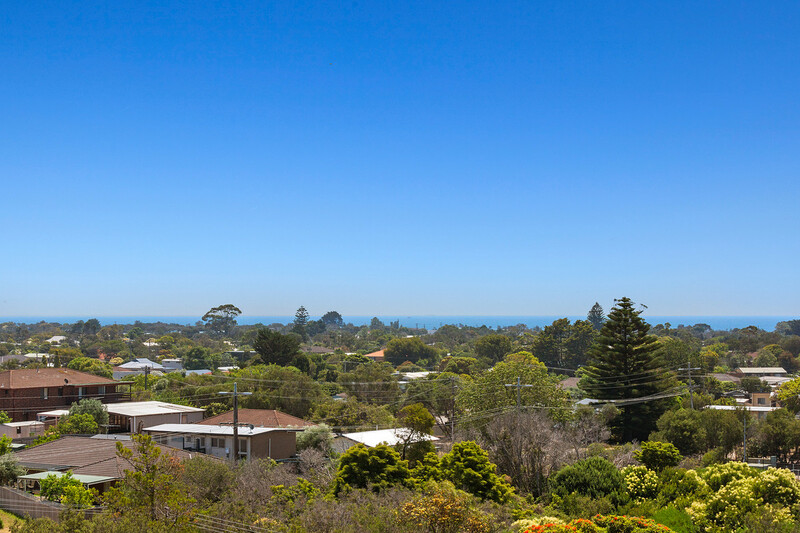 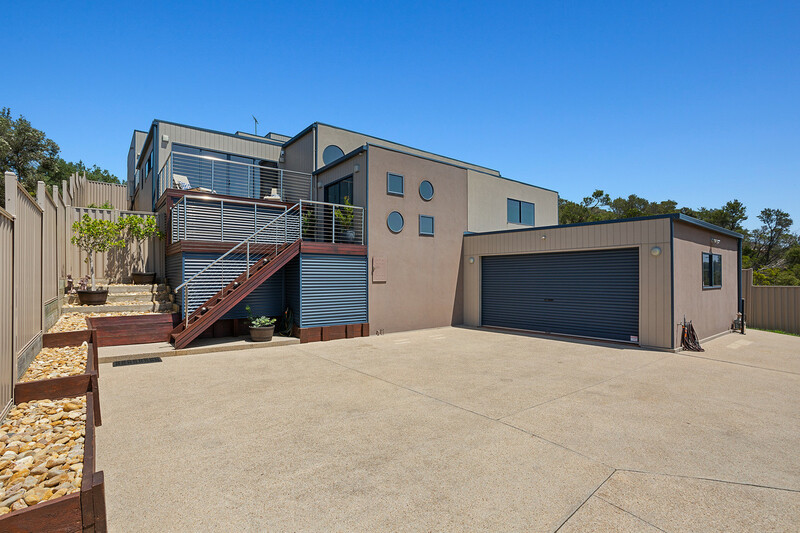 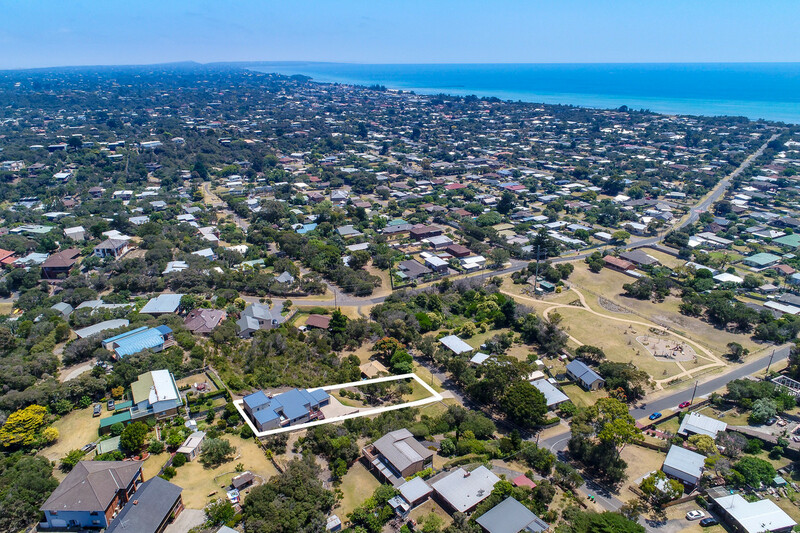 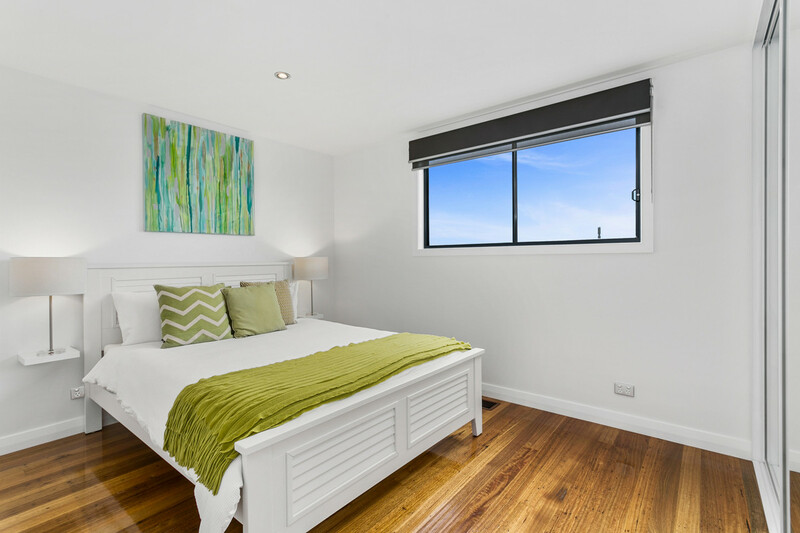 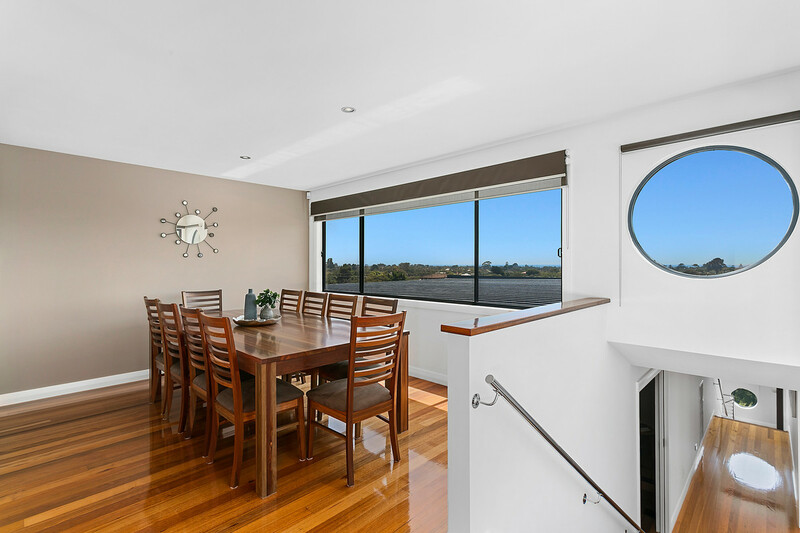 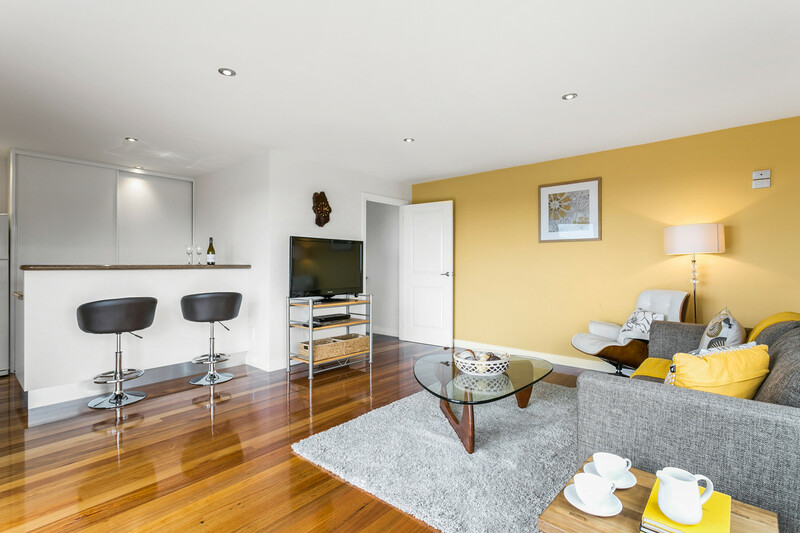 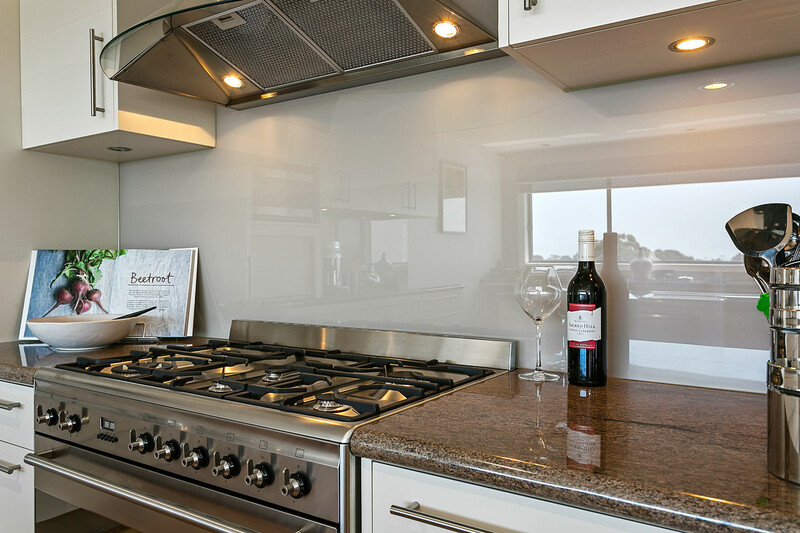 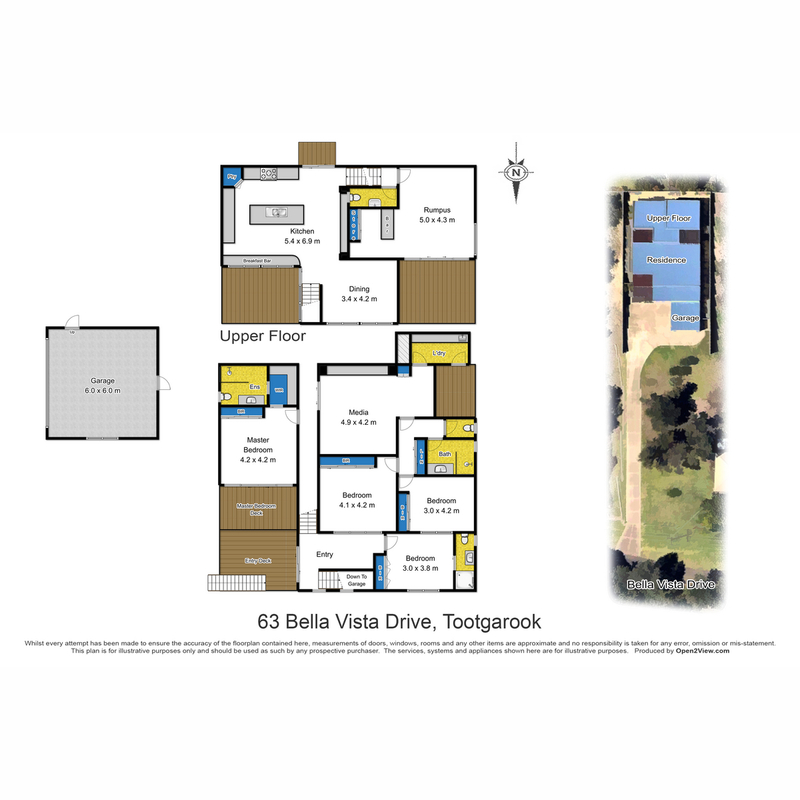 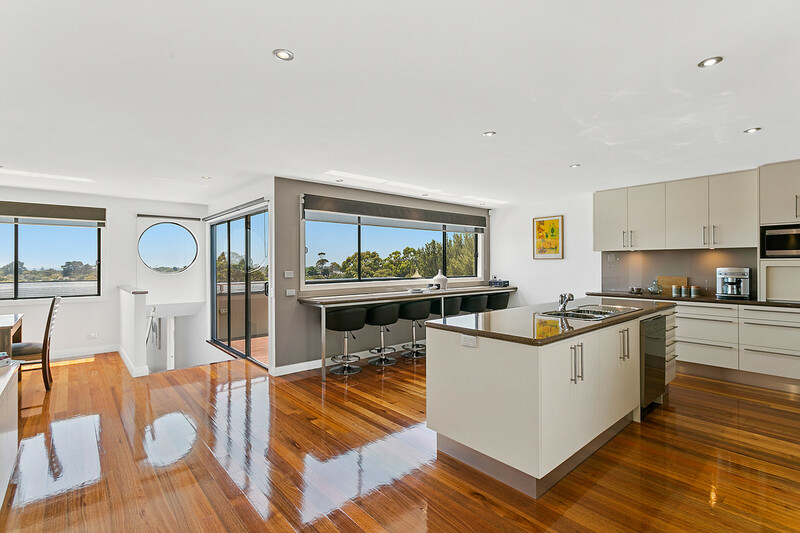 | PANORAMIC 180 DEGREE BAY VIEWS FROM SORRENTO TO ARTHURS SEAT! 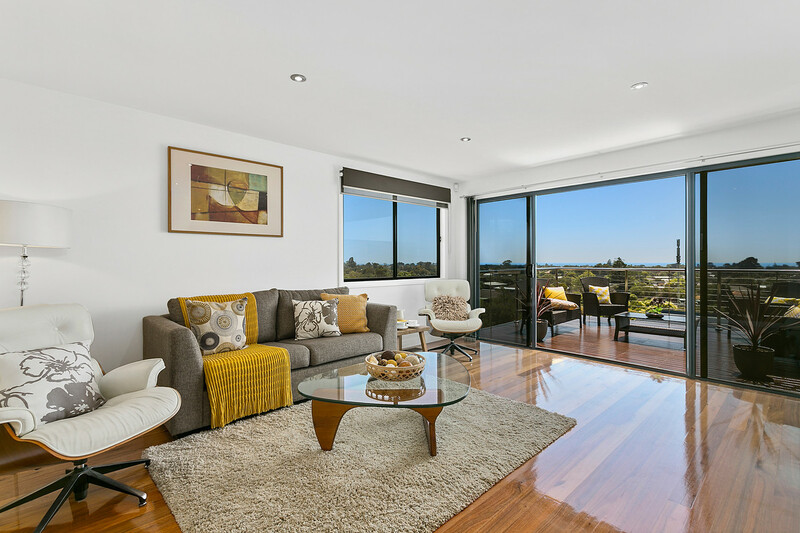 PANORAMIC 180 DEGREE BAY VIEWS FROM SORRENTO TO ARTHURS SEAT! 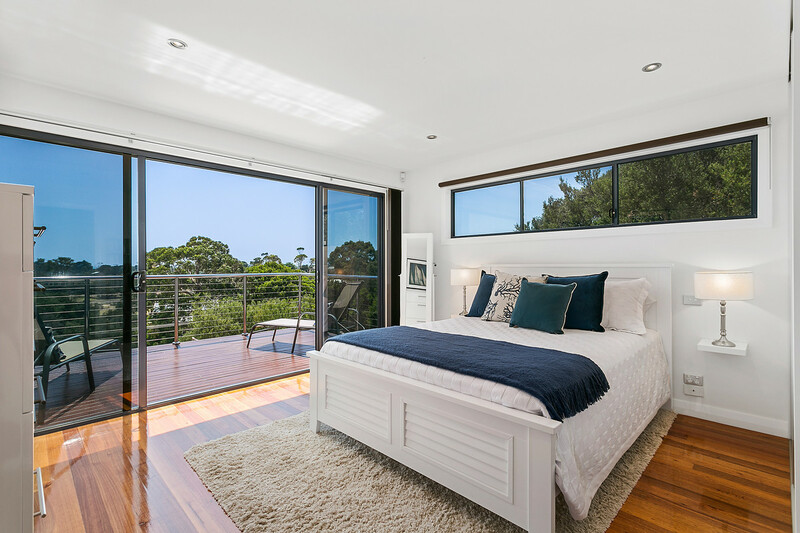 Enjoying uninterrupted views across the bay to city skyline and beyond, this elevated contemporary home is blessed with natural light and privacy. 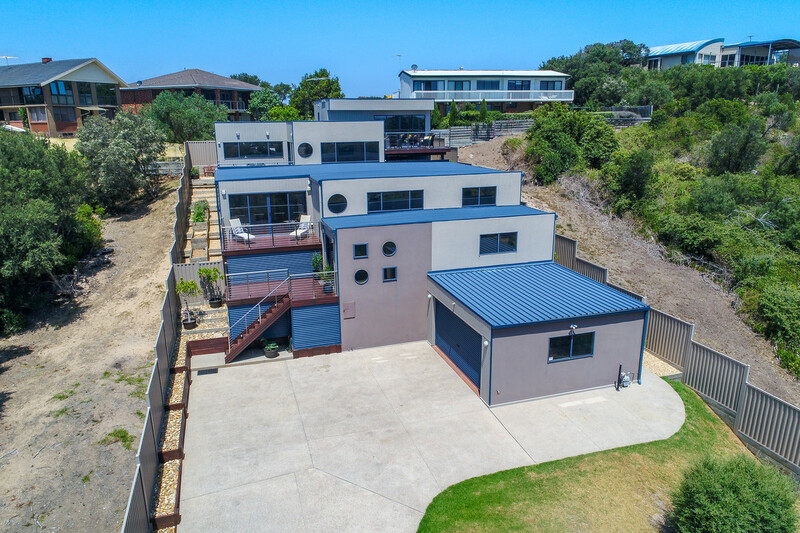 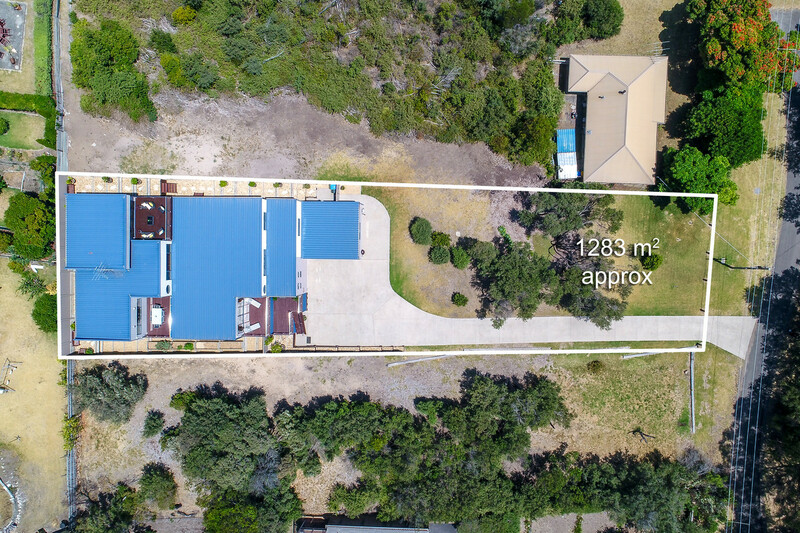 Set on nearly 1,300 sqm of land and over 5 levels this stunning floor plan offers 4 big bedrooms, 4 decks, 3 bathrooms, powder room, kitchen meals dining area, rumpus room with wet bar, lounge/media room, double garage and extra car parking. 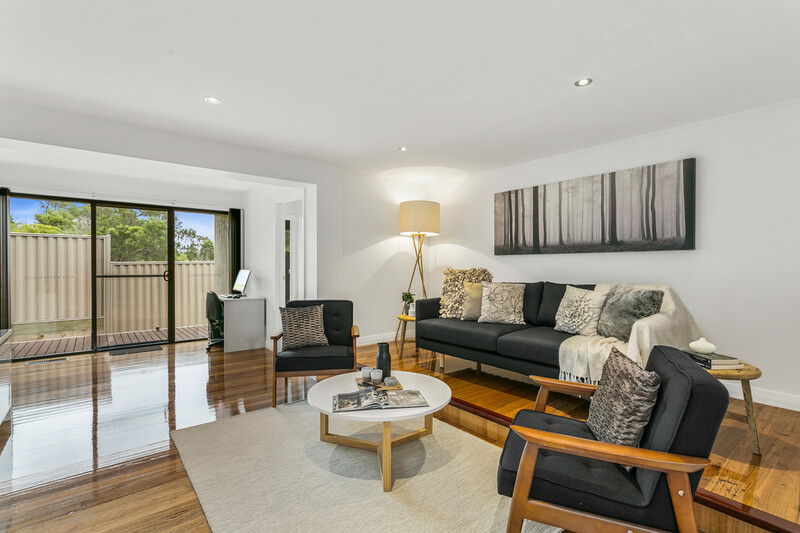 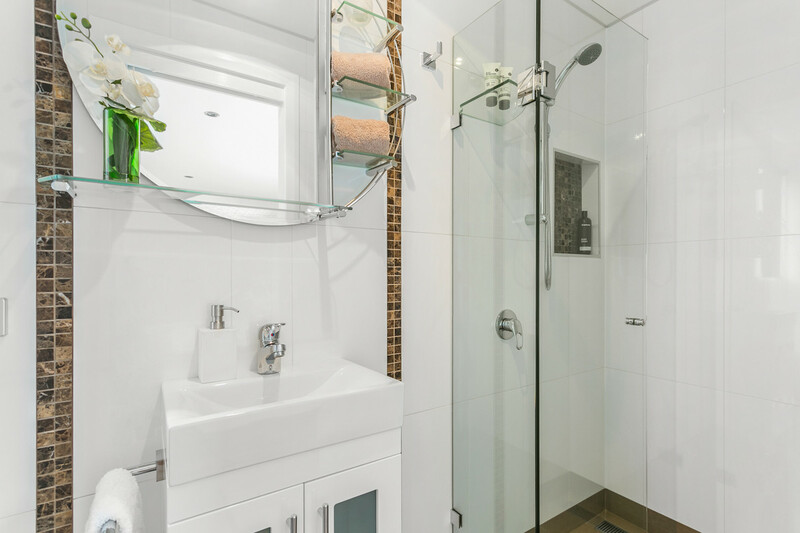 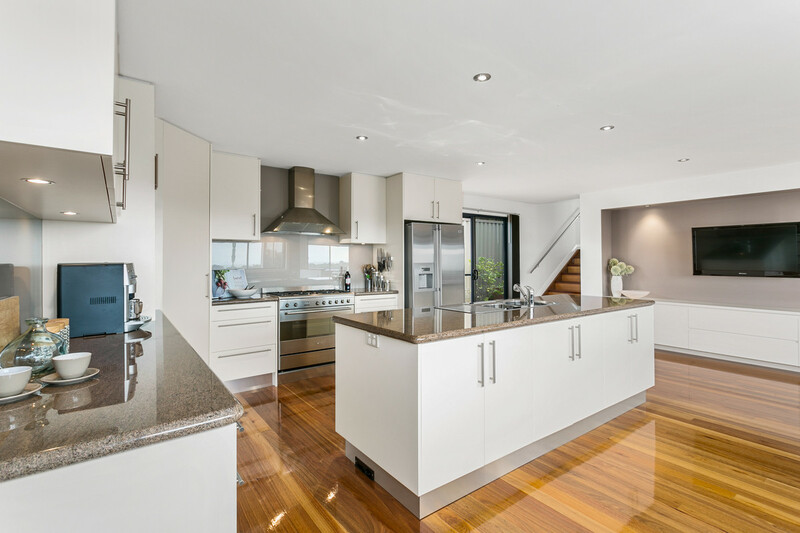 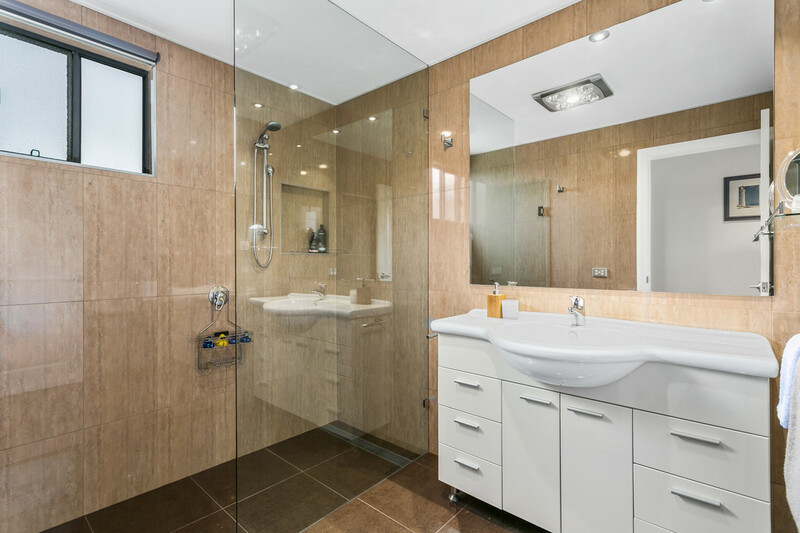 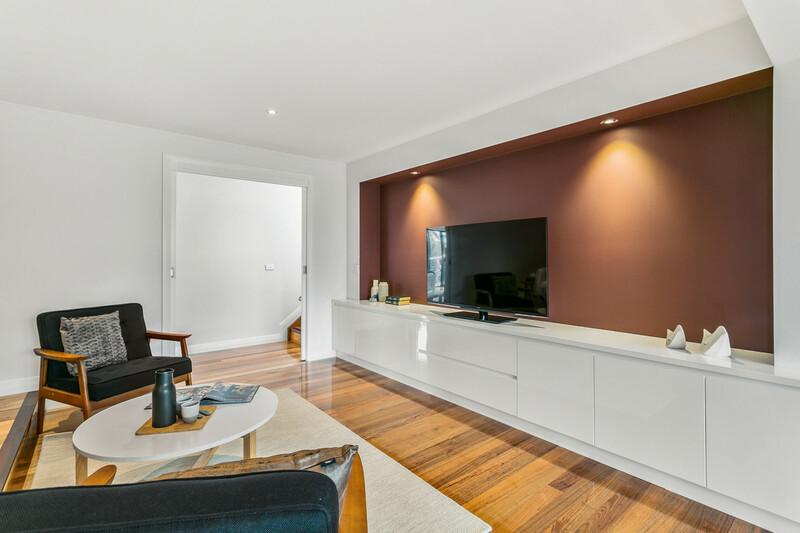 Features : Zoned ducted heating and refrigerated air conditioning, Large kitchen with granite bench tops and stainless steel Smeg appliances, gleaming polished timber floors, landscaped gardens and so much more only your personal inspection will reveal. A truly unique property that will make you feel on top of the world.